St. Louis Video Crew provides video production crews, videographers and editors for hire. We also can provide accompanying video production services to people and companies looking for Saint Louis based film crews and video crews. 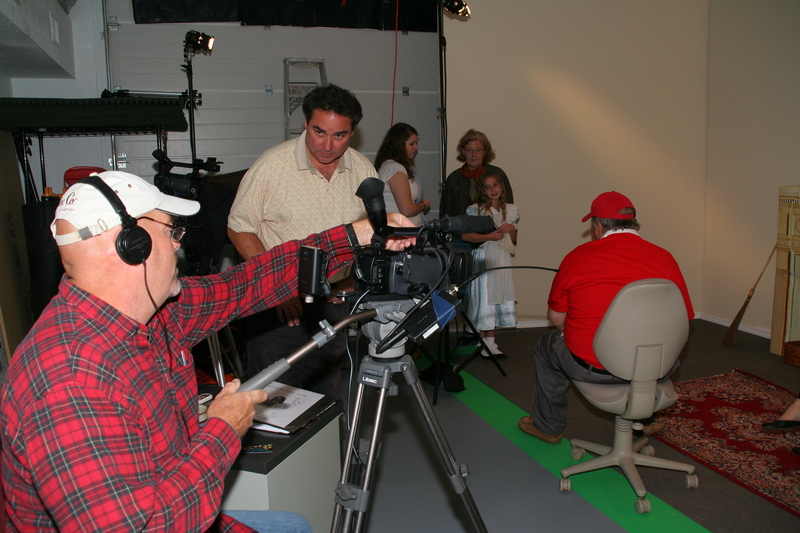 A variety of St. Louis video production studios are also available. Our St. Louis Video Crew can support You! From idea to execution, St Louis Video Crew works with you every step of the way to customize each shoot to meet your exact specifications & budget. Need an HD crew with reality television experience? We’ve got you covered. How about a still photographer for corporate portraits? We have professional St. Louis Photographers and Videographers for you to choose from. When we hire a crew for your shoot, we ensure that they have the creativity, technical ability and experience to deliver to you the highest quality product. We make sure you don’t miss the shot when you need it most. Creating a St. Louis Video Production should not take considerable time, effort and needless expense. St. Louis is a great location for a video shoot, in fact the Gateway City is a virtual StL videographer’s paradise. Talent video shoots and special video events happen a great deal in St. Louis, making it possible for more options customers can decide on. We can offer video crew service and video equipment options for on-location and video studio shoots. We can deliver a wide choice of custom high definition HD video production professional services for digital St. Louis web video and streaming video.